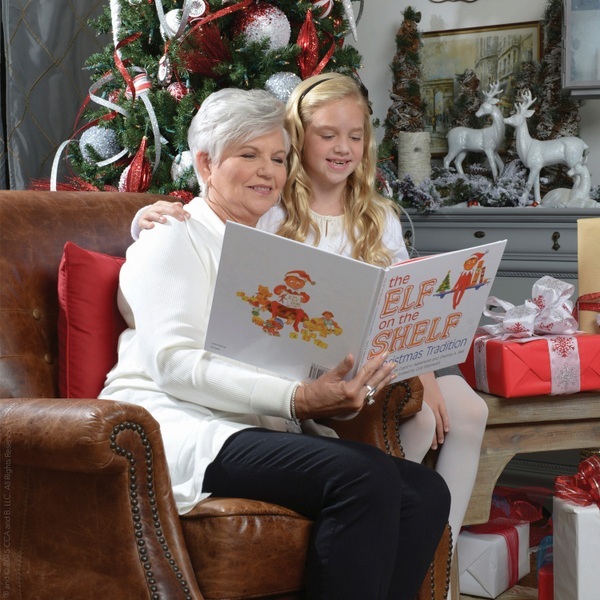 This cleverly rhymed children’s book explains the story of Santa’s scout elves, who are sent to be Santa’s eyes and ears at children’s homes around the world! When a family adopts a scout elf and gives it a name, the scout elf receives his or her Christmas magic and can fly to the North Pole each night to tell Santa Claus about all of the day's adventures—that’s how Santa knows who’s been naughty and who’s been nice! This special tradition has captured the hearts of children all over the world who have embraced the magic of adopting their very own scout elf. Bring the Christmas magic home to your family this year! EU Warning: Keep away from heat and electrical sources. Not suitable for children under the age of 3 years due to small parts which could cause a choking hazard.